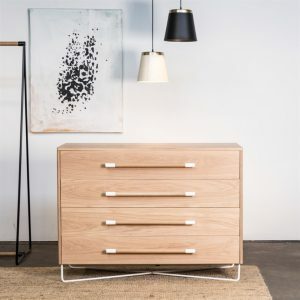 Tana combines it’s striking looks with complete versatility as it can be made in multiple sections, and a variety of configurations to suit a wide range of applications. 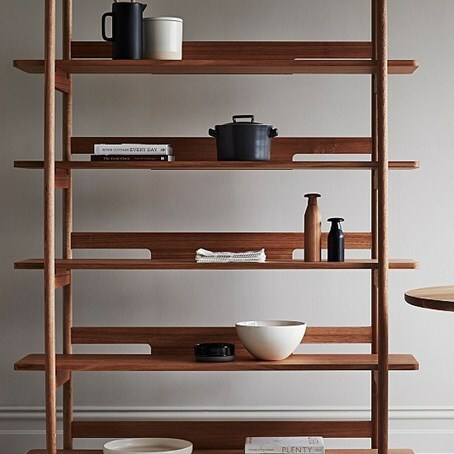 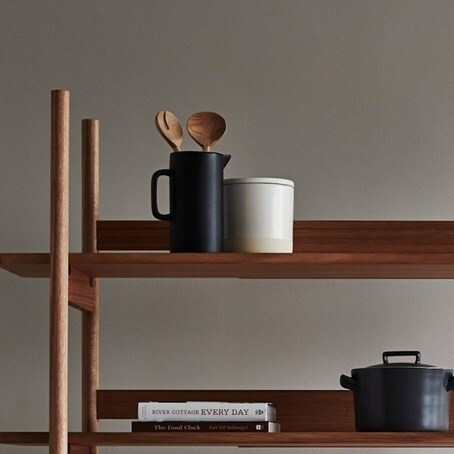 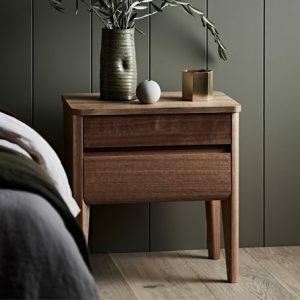 Tana shelf is featured here in beautiful Tasmanian Oak with an oil finish. 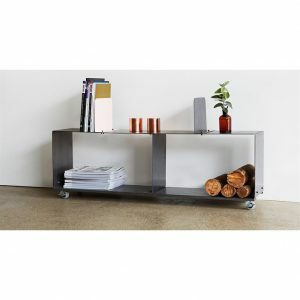 The shelf comes in standard sizes, however it can be customised to your particular requirements up to 3 metres long. 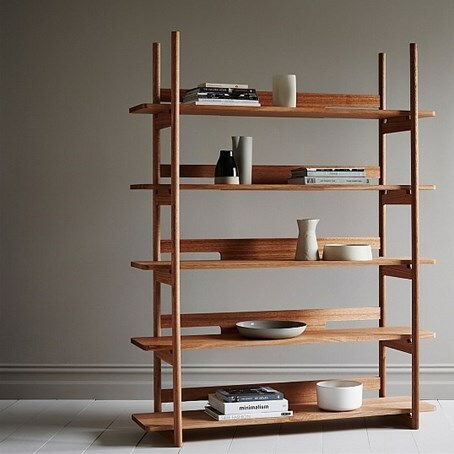 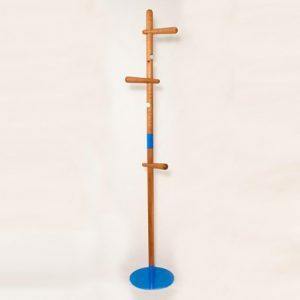 Also available in American Oak with all our usual lacquer/stain options.